It happens every single year as we get near to April. I post reminders to friends, family, and this very blog telling people to please not light it up blue and please not support Autism Speaks. And so often, I’ve noticed more people going further and asking one question. 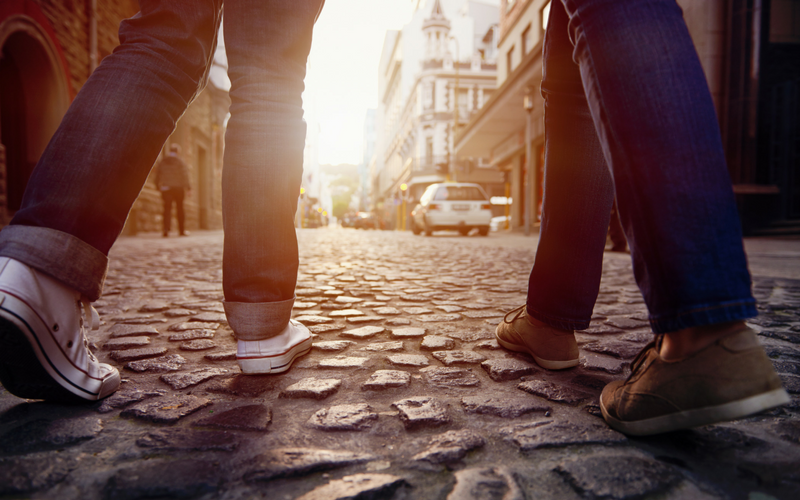 Now that people know what not to do, they want to know how to become a better autism ally. 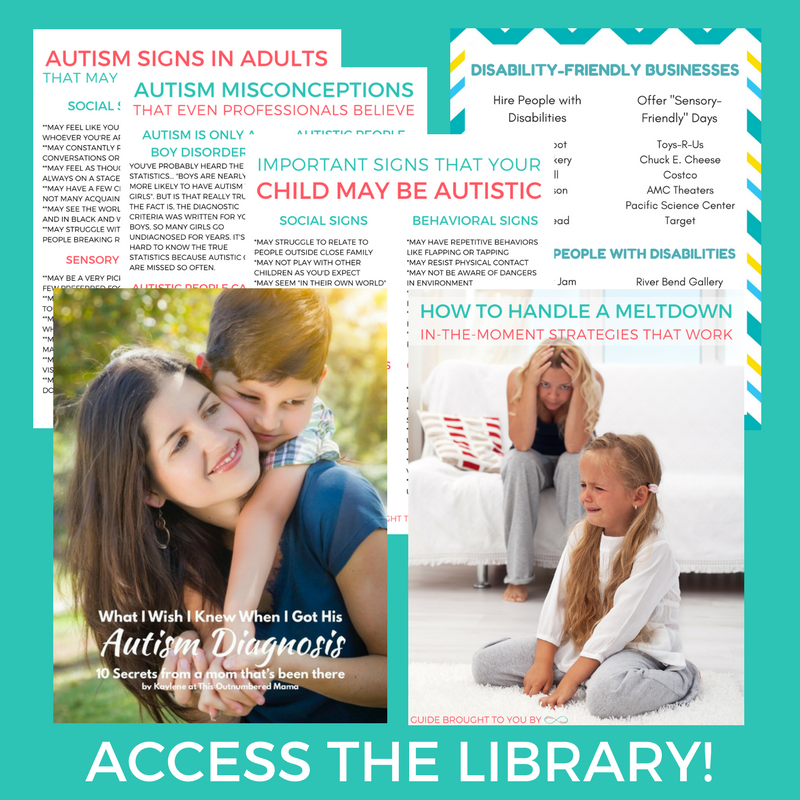 So I put together this guide with 3 Simple Ways to Be an Autism Ally This April (and Year-Round). I know that autistic self-advocates can come across rough. We get so tired of people arguing with us about our own experiences. We’ve spent years being ignored by most parents and professionals that should have been our biggest allies, so now we’re a bit hesitant to jump in when people say they want to help. I am putting that hesitation aside today to offer up a few very simple ways to be an autism ally. This is probably the most important way to be an autism ally this April (and always). 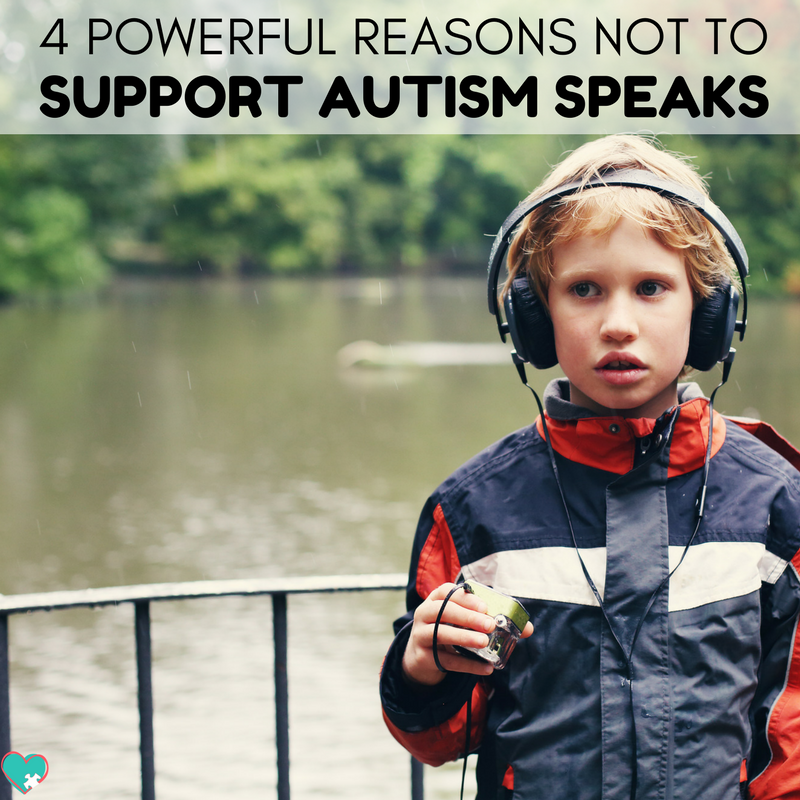 So often when autistics speak out against something, we’re drowned out by parent voices. When we say not to support searches for a “cure” we’re drowned out by parents saying autism “stole their child”. When we say to love and accept your children as they are, they publicly complain about their autistic children. So to be a true ally, you can amplify autistic voices. Share posts that are written by autistic writers. Support autistics being bullied in threads on social media. Just by listening to and amplifying autistic voices, you’re becoming a better ally to autistics. If you’re reading this post, you already know that Autism Speaks is a no-go. But what organizations can you support and share about? My go-to organization is the Autistic Self-Advocacy Network or ASAN. They’re run by autistics, they help to support autistics, and I haven’t found a real issue with them yet. Side note: ASAN is a good resource for finding autistic voices to amplify! 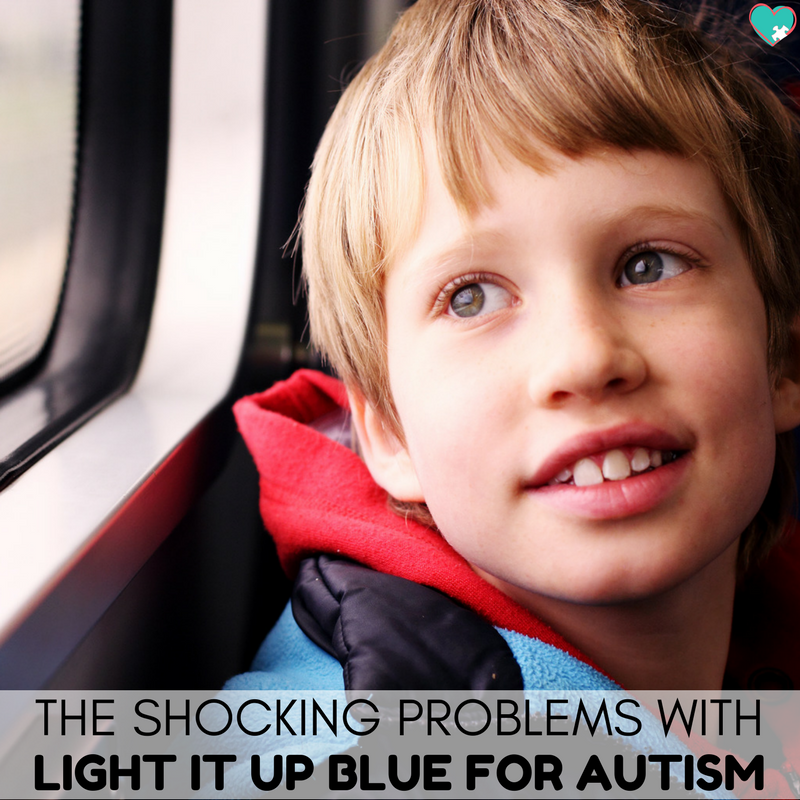 The #RedInstead movement was started by autistic advocates as a protest against light it up blue. While light it up blue promotes harmful stereotypes and “awareness”, Red Instead promotes understanding and acceptance. The Red Instead movement was made by autistics, so it also helps with step 1, amplifying autistic voices. This April, and always, seek out autistic voices and amplify them whenever possible. 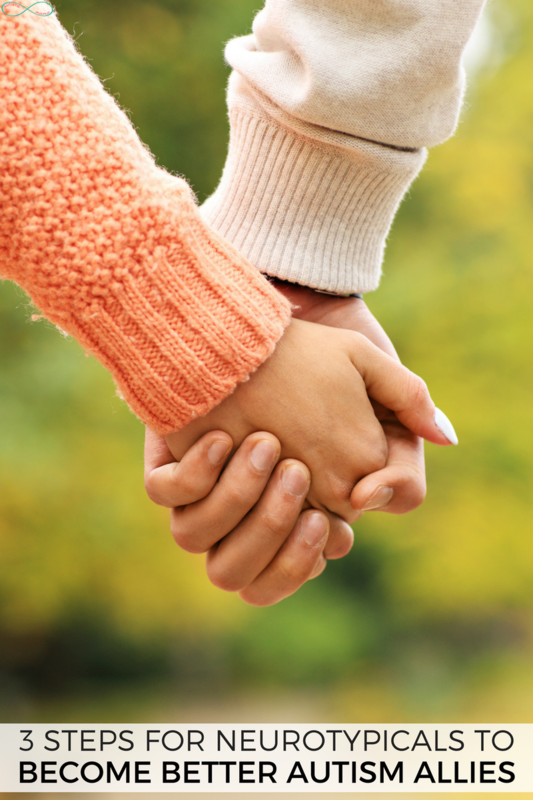 Support organizations run by autistic advocates. Refuse to go to events that support Autism Speaks or Light it Up Blue. Educate people about the harm in light it up blue and the puzzle piece. 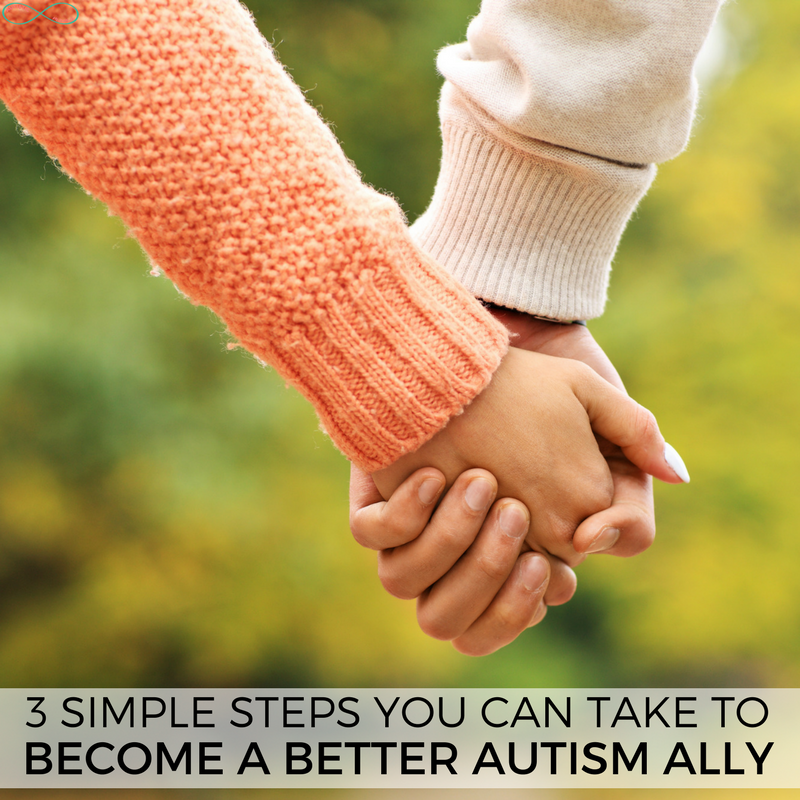 By following these simple steps, you will be well on your way to becoming a better ally to the autistic community.